The Cabinet formation process has witnessed no positive developments and the current increasing complications are delaying the creation of the new government until early 2019. Any of the parties has not shown any intentions or willingness to make concessions regarding its demands. All parties were still clinging to their demands, with the Progressive Socialist Party insisting on three Druze seats and the Lebanese Forces seeking a significant share that reflects the gains it made in the latest parliamentary elections. However, all obstacles were overcome till days before, when a new knot has found its place to impede the cabinet formation. Sunni MPs from outside the Future Movement have been demanding to be represented by at least one minister in the next Cabinet. 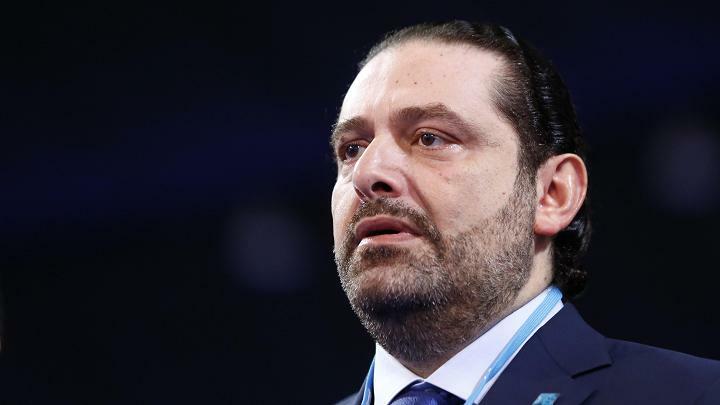 Prime Minister-designate Saad Hariri has turned down their demand, while Hezbollah and Amal Movement have stressed that their rightful demand should be met. 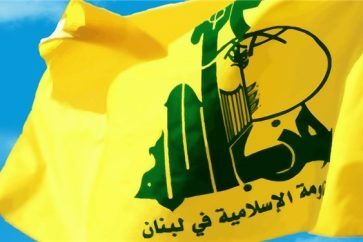 “We believe that their demand is eligible, and we’ll stand by their side,” said Hussein al-Khalil, political aide to Hezbollah’s Secretary-General, in televised comments after meeting with a group of Sunni MPs. 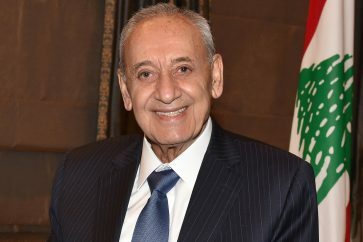 Nevertheless, Parliament Speaker Nabih Berri and Hezbollah said they still supported Hariri to head the new government. In the same context, MP Walid Sukkarieh denied Wednesday that he and other Sunni MPs from outside the Future Movement were responsible for delaying the government’s formation, saying it was up to the premier-designate to determine how the group would be represented in Cabinet. 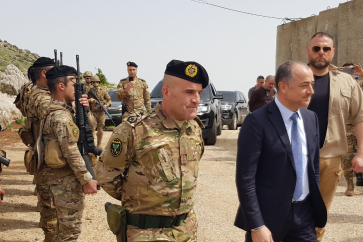 “We formed a coalition as we are [MPs] from different areas, but we agree on the same things, and we represent a segment of the Sunni population that should be represented in the Cabinet,” he said in an interview with local radio station Voice of Lebanon. Hariri Tuesday held a 1 1/2-hour meeting with President Michel Aoun in an attempt to find a solution to the problem, without speaking to reporters at Baabda Palace. Lebanon desperately needs a government that would embark on economic reforms that are said to be more urgent than ever, provided that Lebanon is saddled with the third highest debt to GDP ratio in the world in addition to its economic recession. A major obstacle was removed on Monday when debate over Christian representation was settled with the Lebanese Forces offering concessions to Aoun and the Free Patriotic Movement.